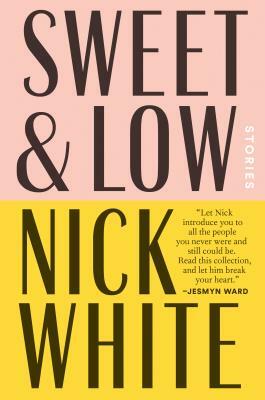 Nick white is easily the next master of the Southern gothic. These short stories, most of which create more of a novella, solidify White's talent since How to Survive a Summer and I hope to see more from him. He's someone to keep an eye out for-- he deserves the big break through.